Altima 4D Sedan SKBB.com 10 Best Used Family Cars Under $15,000. Boasts 32 Highway MPG and 23 City MPG! 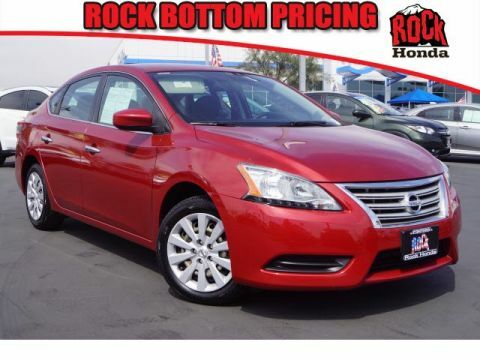 This Nissan Altima delivers a Gas I4 2.5L/ engine powering this Variable transmission. CHARCOAL, VELOUR SEAT TRIM -inc: metallic-tone accents, BRILLIANT SILVER METALLIC, [L92] 5-PIECE CARPETED FLOOR MAT/TRUNK MAT SET. 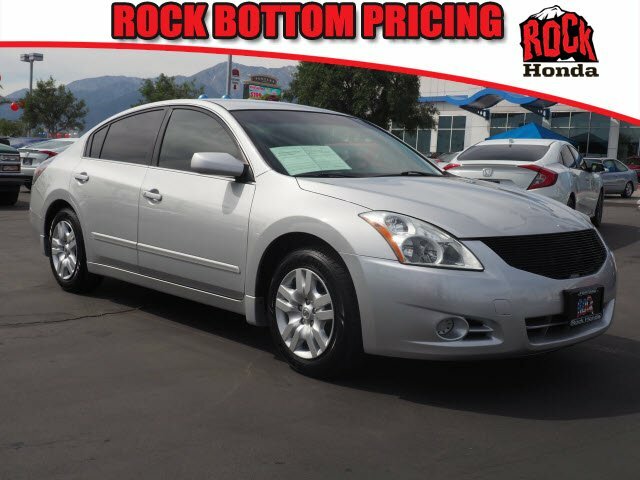 * This Nissan Altima Features the Following Options *[B10] SPLASH GUARDS, Zone body construction, Xtronic continuously variable transmission (CVT) w/manual shift mode, Warning lights -inc: door ajar, low fuel, low washer fluid, Velour seat trim, Vehicle security system, Vehicle info display, Vehicle immobilizer system, Vehicle dynamic control, UV reducing glass w/dark upper windshield band. * The Experts' Verdict...*As reported by KBB.com: The 2012 Nissan Altima Sedan is a car with multiple personalities. In base form, it serves those seeking a low-cost source of secure transportation while still enjoying some nice standard features. Go big, and you can be driving a potent V6-powered sport sedan loaded with everything from a Bose audio system to voice-activated navigation. * Visit Us Today *Stop by Rock Honda located at 16570 Highland Ave, Fontana, CA 92335 for a quick visit and a great vehicle!